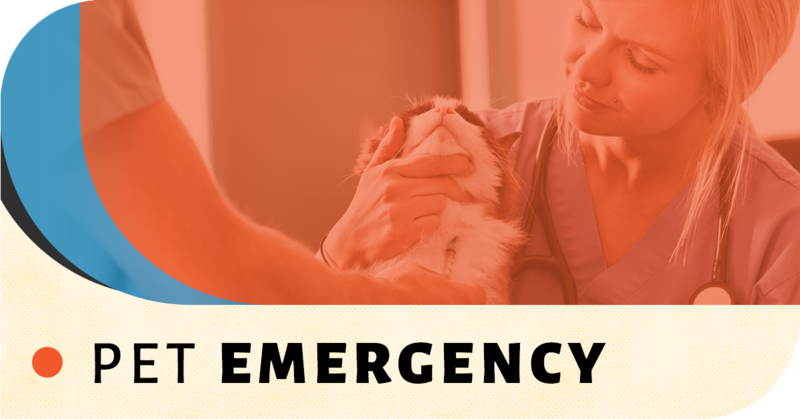 One of the scariest moments for pet owners is when an emergency happens and there are no animal hospitals open. With no idea where to turn or who to call, you’re left in a terrifying situation and no idea what to do do. At Southern Hills Veterinary Hospital in Tulsa, we don’t want anyone to suffer through this. That is why our veterinarians and the rest of the staff are on call until 10pm every single day of the week. We’re here for you and for your furry family member. For all emergencies prior to 10pm, don’t hesitate to give us a call and we’ll be waiting for you no matter the situation. They are located just north of 41st Street between Mingo and Highway 169 in Tulsa. 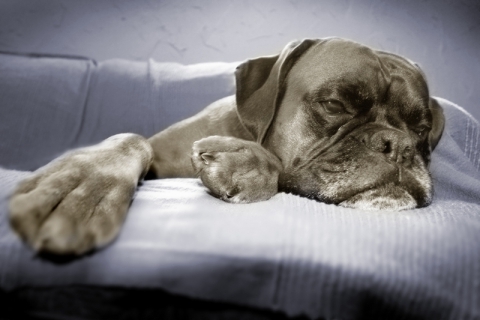 It’s a scary time when your dog or cat is undergoing a medical emergency, but you can rest assured that our devoted and experienced veterinarians will be here to provide your bet with the best animal care imaginable. We know how much you care for your pet(s), they’re part of the family after all, and so we make sure to treat them as one of our own. There’s a reason our staff got into this profession, and that’s their love of animals. To learn more about the services we provide, our flexible payment options, or to schedule an appointment, give us a call now. We can’t wait to see you at our animal hospital in Tulsa!